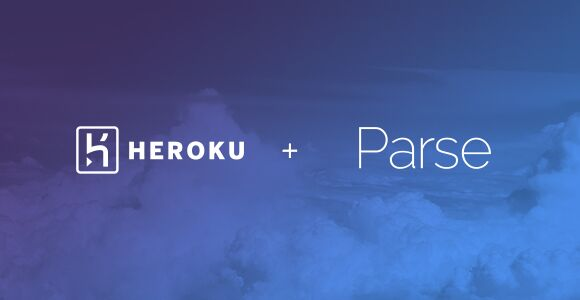 Parse users are getting a treat today: integration with Heroku’s cloud app platform. The update allows devs to run code on either Node.js or Parse’s Cloud Code, leaving you to choose whatever environment you’d rather deploy your apps to. Parse already allowed you to connect your apps to custom server environments via its Webhooks tool, including some Node.js middleware, but today’s update should make life a lot easier for devs used to Heroku’s offering. Parse is keeping things open source, so feel free to visit GitHub to provide your feedback on its command line tool or its Node.js middleware.